No spoilers. Click here for my First Impression Review. 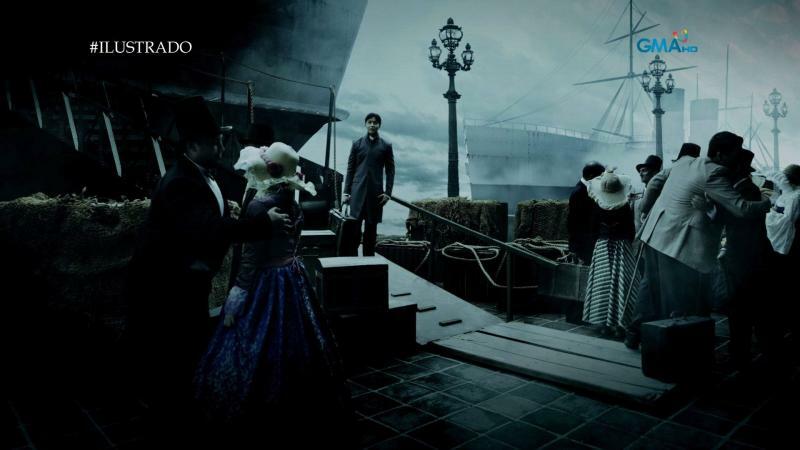 GMA’s Ilustrado was a stunning and breathtaking television experience. It was a production unlike anything ever seen on Philippine television. The four week miniseries wasn’t 100% historical fact, but it was as educational as it was engaging. It was essential viewing for Filipinos who have a strange and maybe distorted view on heroism in this day and age and it was essential viewing for Filipinos who have too long been subjected to subpar, low effort and derivative television. First of all, when a sad number of today’s Filipinos could care less or even worship celebrities more than they even acknowledge the true heroes who’ve brought the Philippines to where it is today, Ilustrado should have been a powerful reminder of what it means to be a hero. And a reminder that the Philippines would be very different today if it weren’t for the heroism of brave men and women, many of them depicted in this series. One of the criticisms about the series was that Filipinos learn about Jose Rizal all throughout their educational life and they’ve seen plenty of movies and dramatizations of his life in the past. So why watch this? Yet those same people praise and go crazy over soap operas who recycle the very same, low brow stories over and over and over again. Then there was criticism that the series was pretentious and highfalutin. That Filipinos would think something is too high brow or even too smart for the greater audience is very sad. It’s especially sad when something that was actually very accessible and relatable is labeled as “too smart” for an audience. And this is certainly an audience that needs and deserves more intelligent offerings. As expected, the show was definitely no ratings hit. But I certainly hope this does not discourage GMA and other networks from doing future projects like this. And I don’t mean historical dramas. I’m referring to big, out of the box and maybe high concept productions that take great care in both its visuals and story. 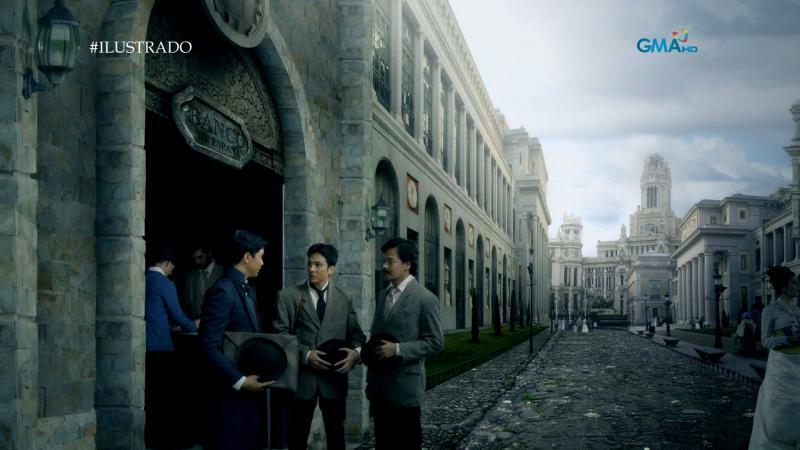 Ilustrado made a point to carefully craft the right mix of direction, cinematography, special effects, music, dialogue, performances and story into an unprecedented television experience. The set design and use of special effects to recreate 19th century Manila or even Europe was especially mind-blowing. It’s not like this was a typical local fantasy series with rubber costumes or cheap effects. 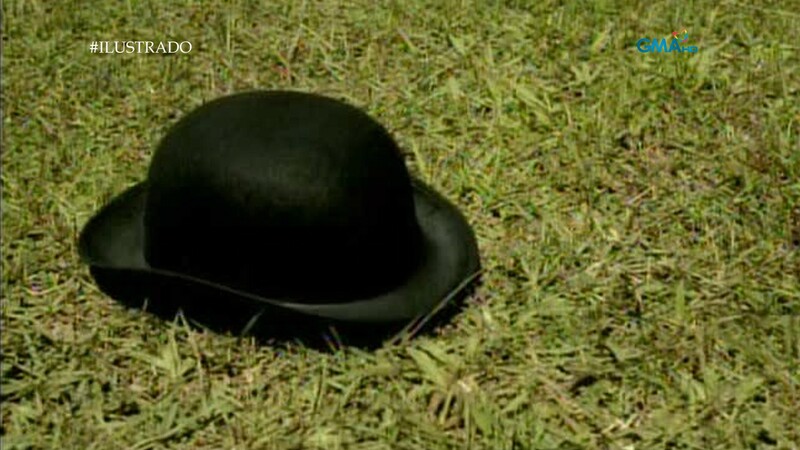 Ilustrado had a visual style and impact as strong as many American television dramas. And I think that is the show’s greatest accomplishment. But the story itself was a fresh and more relatable take on Jose Rizal than any movie or textbook before. Choosing to follow Rizal from his childhood through his teen years falling in love helped frame who he would eventually become and what he would eventually accomplish. Depicting those early years with great detail helped take this heroic figure who is honored with statues and holidays in his name, around the world even, and bring him down to Earth. That allowed us the viewer, who could only dream of having as profound an impact as him, relate and understand Jose Rizal more than ever before. 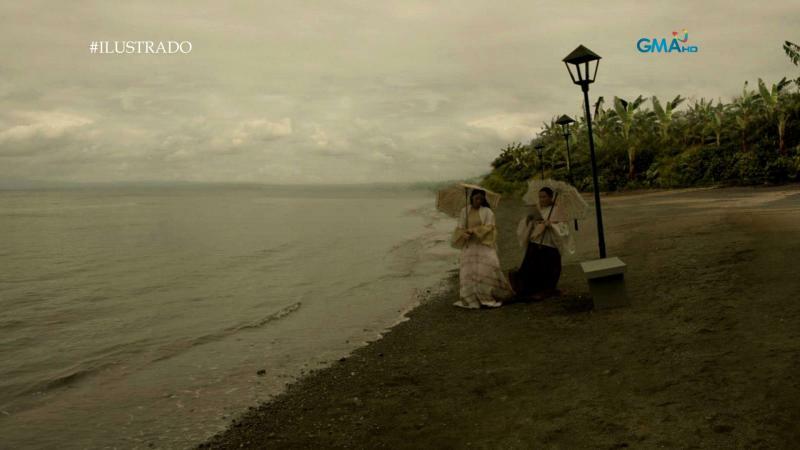 Ilustrado even worked as a simple teleserye. The quick-paced, yet deep story covered a lot of ground in four weeks. It definitely moved along faster than the normal Filipino soap opera and that would certainly be a very different and foreign experience for many in the audience. The cast was also led by strong performances by Eula Valdez as Jose Rizal’s mother, Jhiz Deocareza as the young Pepe and Alden Richards with the tall order of bringing the Philippines’ national hero to life. Both of their performances and the great work from the supporting cast helped round out the qualities and elements that made Ilustrado such a groundbreaking and exceptional production. They provided the heart to what was an emotionally affecting series. The subject matter, coupled with the incredible production made for what should have been a television event that captivated a larger audience than it did. But even so, Ilustrado was an accomplishment that will hopefully open the door for bigger, better and more intelligent television productions on Philippine television. ← Recap: The Amazing Race Philippines 2, Episode 44 (Leg 8, Day 2) – "Wag gagawin ang pagkakamaling ito!" Anyway, I think you’ve switched it around because I think you can interpret it different ways when flipped. To clarify and maybe be more blunt, the people who waved off a drama series about Jose Rizal because they already know his story and who he is, love and see no problem with recycled, same old tired teleserye storylines. So that seems very hypocritical. But that’s different from you, I assume, as you “go crazy for mediocre soap operas” yet still appreciate Ilustrado for what it is. Those are completely different characterizations of the Filipino viewer, I believe. I’ve definitely expressed my feelings on the content being presented to the Filipino viewer and the various response to that content. Man, too bad I miss this (work constraints). It certainly looks impressive. Growing up watching shows like ABS CBN’s Bayani and the old Noli Me Tangere series (the one with Chin Chin Gutierrez as Maria Clara), I am definitely missing this kind of shows. Really disappointed that GMA’s rival seems to have forgotten than they have made these kind of shows too and is now merely content plastering their favorite teenstars’ faces on the screen to get viewer ratings. While not as grand as this (it was a 90’s production after all), Bayani was really one of those shows that made history lessons really engaging. And this made me curious. Since you have already mentioned teleseryes, why is no one translating Noli and Fili into teleserye form? Rizal’s books have pretty much the trappings of the modern day teleserye.